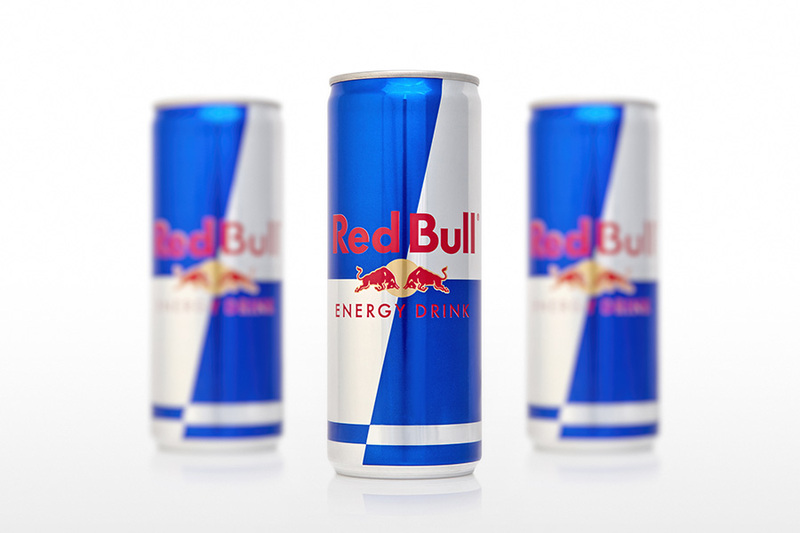 When Ramesh Chauhan, chairman of Bisleri International, pulled the plug on his three-year-old energy drink Urzza last October, he cited Red Bull as one of the main reasons. “One of the main reasons (for the failure) was that we were trying too hard to copy Red Bull, the market leader in energy drinks. This did not bode well for the product,” he had reportedly said at the time. Chauhan is not the only one who was unsuccessful in taking the [Red] Bull by its horns. Others, too, have failed miserably. Hector Beverages—the maker of Paperboat—stopped producing Tzinga and Kamasutra also exited the segment. Interestingly, around the time of Urzaa’s exit, PepsiCo made a second attempt at cracking the energy drink market by rolling out Sting last year. In 2008, the cola giant had launched energy brand SoBe, which was later pulled out of the market. Over the last one year, 13 brands have run out of steam and have exited the segment, one of the top officials of an energy drink brand said, citing Nielsen data. The mortality rate over the last three years has been higher: 35 brands. “This (Red) Bull can’t be tamed or copied or bullied,” the official added, requesting anonymity, as the data can’t be shared publicly. The numbers still run in favour of Red Bull. Between October 2017 and March 2018, Red Bull had a value market share of 89.3 percent, and a volume market share of 73.1 percent. PepsiCo’s Sting, during the same period, had a value and volume share of 8.4 percent and 21.4 percent, respectively. The third biggest player, Power, has a miniscule share of 0.6 percent and 2.2 percent, respectively. The overwhelming dominance of Red Bull, reckon marketing experts, doesn’t give any player a chance to capture either mindshare or market share. “That’s the power of the brand [Red Bull]. 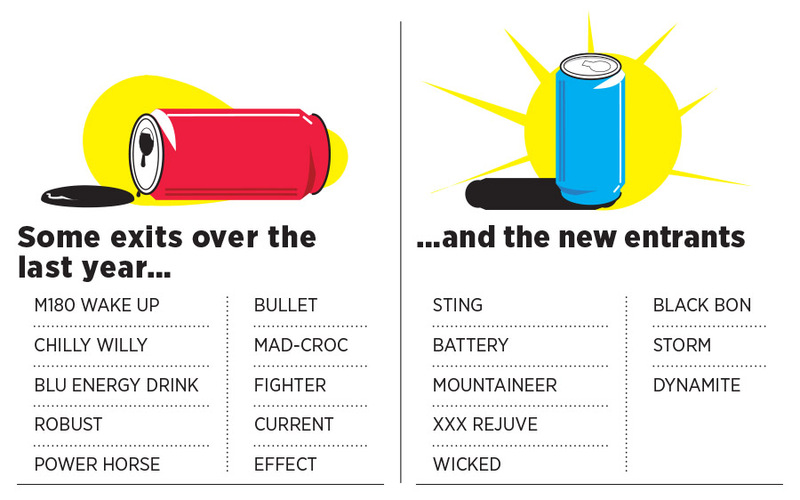 While for other players, energy drinks might be a graveyard, for Red Bull it’s a paradise,” says Ashita Aggarwal, marketing professor at SP Jain Institute of Management and Research. There are very few brands that have managed to make most of the first-mover advantage. “Red Bull happens to be one of them,” she adds.